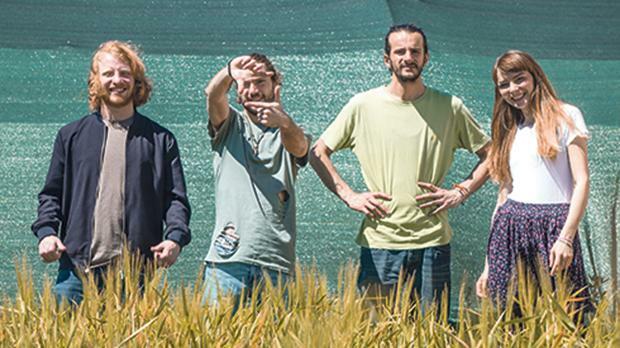 It has been a busy year for The Ranch – throughout the past months, the band not only released a new album but also played well over a hundred gigs, embarked on three Euro­pean tours (around 40 shows) and got to play with some world-renowned musicians such as Guthrie Govan, Plini and John Butler. And there was also a whole series of local gigs. “Although we strive, as much as possible, to be a world-touring band, we are also quite busy on the island. We perform at very diverse gigs ranging from charity events to weddings and festivals,” the band said. Things are set to get even more exciting with a European tour coming up in October in which the musicians will perform in Italy, Poland, Lithuania and Latvia over the course of five weeks. The band also expects to release a number of new videos throughout upcoming months, with work already starting on the third album, which they say is showing signs to be much deeper than its predecessors. For more updates about the band’s music, look up The Ranch on Facebook and Instagram.